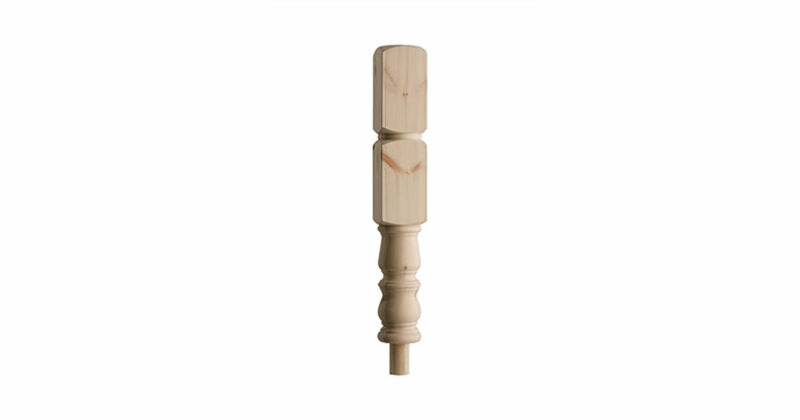 Warwick™ Spindles, Newels, Handrail and Baserail from JAS Timber. These large section Stair Parts are available in three patterns - Classic Turned, Barley-Twist Turned, and Turned and Fluted Warwick Designs, in Pine and Oak. Payment - We can take Debit Card, BACS, Cash, Cheque or Credit Card payment online for Cheshire Mouldings® Warwick Large Timber Stair Parts. E. & O.E. see T&C - We do try to keep prices and specifi­cations correct for Warwick Stairparts, but mistakes can be made! Please let us us know if you do spot any errors - thanks.